The Absolute Sound announced the 2015 Editors' Choice Award winners in the March issue and Paradigm Speakers won not 1, not 2, but 3 awards!! - Shift A2 powered speaker, Studio 10 bookshelf and Signature SUB 2 subwoofer!! 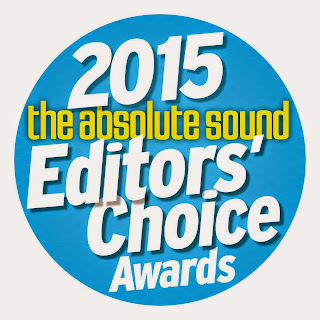 See March issue of The Absolute Sound to see all award winners.